Arc’teryx is known for their high quality, lust-worthy gear but also the high prices that follow. It can be tough to drop $700-$800 on a new jacket without knowing you are really going to like it. Thankfully, Arc’teryx is now making it easier with a free demo program. With a new twist on the sharing economy, Arc’teryx stores across North America and London will now host a Gear Library — on-site stock of apparel, backpacks, and footwear that just like a book library, you can check out for up to four days. You can borrow as much gear as is available for free but you need to put down a deposit to make sure you will actually bring the gear back. The deposit is equal to 50 percent of the retail price so not exactly an insignificant sum. When you bring the gear back within the four day limit, you get your deposit back. And if you are late, you’ll be charged $20 per day, more than that 50 cent per day late fee at your local library. Arc’teryx supposedly guarantees it won’t penalize you if you should damage any products you are testing. They will simply repair or repurpose the item as they realize it’s all part of the demo game. 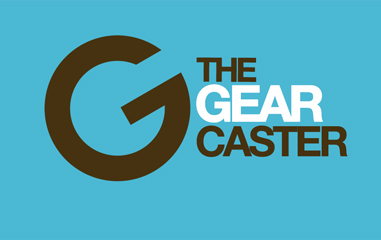 While the Gear Library is limited to physical stores at the moment, the company hopes to expand the program online in the future. Will trying out Arc’teryx gear first make you more likely to buy?